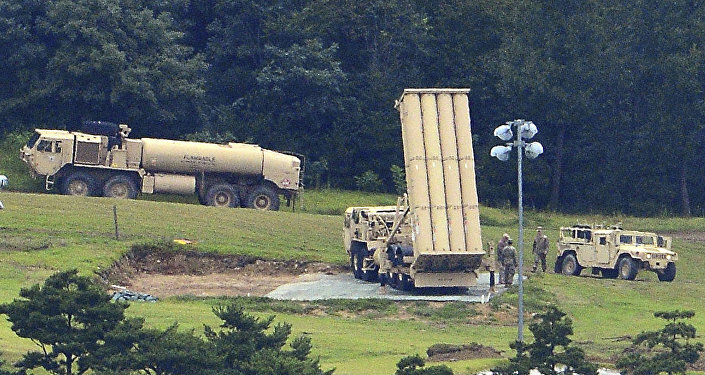 "At the request of NATO, the Secretary of Defense will deploy a US Army Terminal High Altitude Area Defense (THAAD) system to Romania this summer in support of NATO Ballistic Missile Defense", the release said. In February last year, the Missile Defence Agency’s (MDA) director of operations reported that the US Department of Defence was requesting $1.8 billion for 37 additional Aegis missile defence systems for Poland and Romania. The Defence Department's 2019 fiscal year budget request allocates $6 billion for key missile defence systems, including 43 Aegis and 82 Terminal High Altitude Area Defence (THAAD) interceptors.